With SAP IS-Retail and iVend Retail, retailers and restaurant owner can come to decisions based on real-time data, and act on it within a single integrated system. 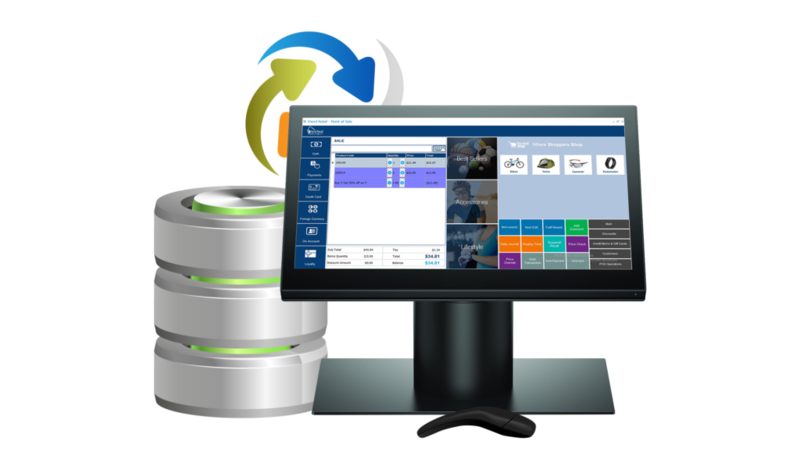 iVend Retail integrates with SAP IS-Retail (an Industry specific solution for Retail) to help retailers grow their customer base and increase profits by moving to a single, real-time platform. Gain insights into customer behavior; anticipate demand; manage inventory; and deliver personalized, omnichannel offers and services – wherever your customers choose to engage. 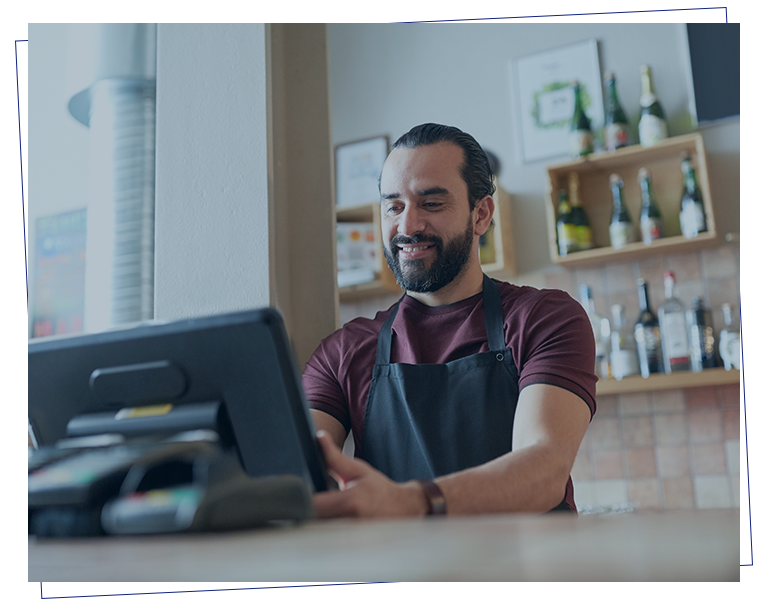 Most retailers and restaurant owners today require an integrated solution that provides a single view of their entire operations, right from merchandise on to customer loyalty to help them better predict, anticipate, and deliver engaging customer experiences. iVend Retail integrates with SAP IS-Retail ERP to leverage processes in IS-Retail for Head Office and extend them via iVend Retail across the full store or restaurant environment. SAP and iVend Retail help retailers and restaurateurs provide consumers with personalised shopping and dining experiences, when and where they want them with a highly customizable solution that suits varied requirements for global retail and food and beverage companies. Want to see if iVend Retail integrated with SAP IS Retail is right for you?